Today, October 14 is "I Love Yarn Day." 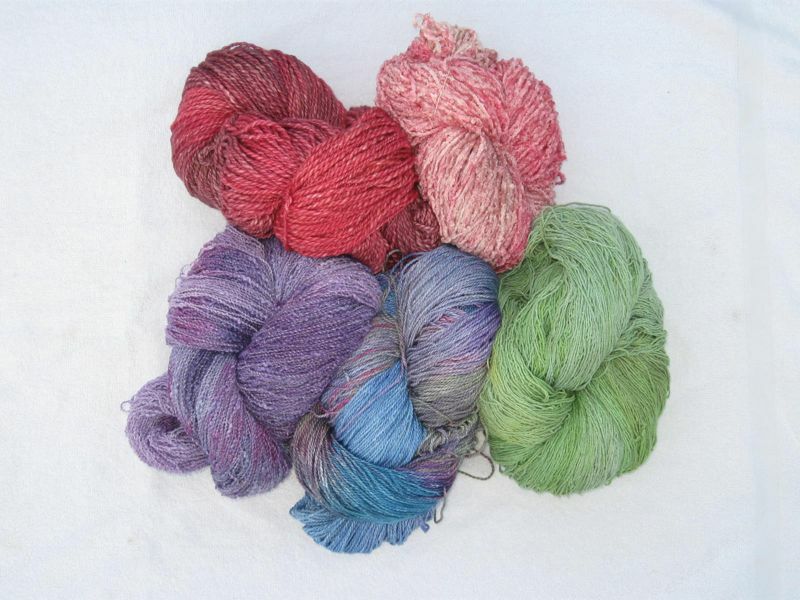 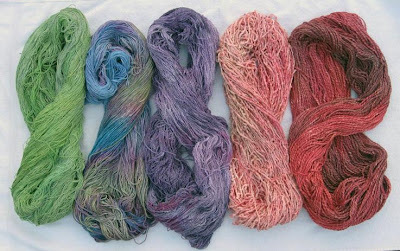 Here are a few hanks I recently hand-dyed at a dye workshop with my guild. Any day with yarn is a good day!